Step 1: Start with your favorite chocolate brownie recipe (or even a boxed brownie mix!). Step 2: Prepare recipe per instructions. Add approx 3 teaspoons of Organic Culinary Lavender to the batter. 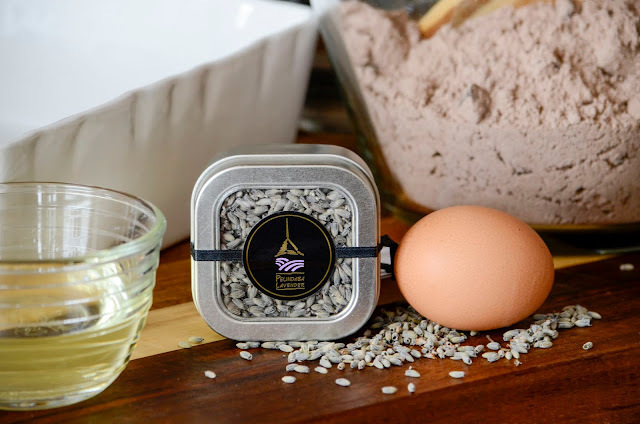 We find it is best to grind the lavender buds to better release flavor and to disperse the lavender throughout the batter. Step 3: Bake to perfection. 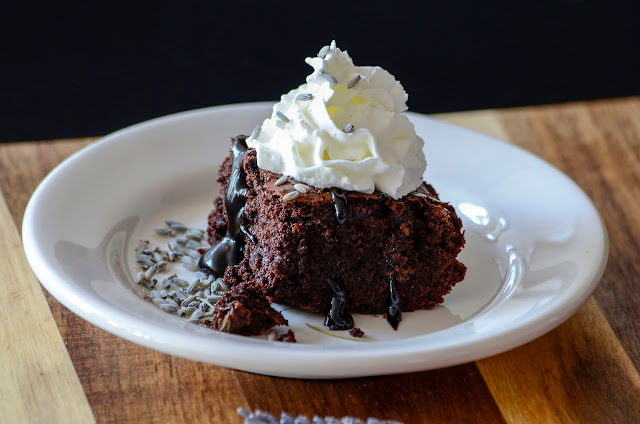 For an extra indulgent treat, serve Lavender Chocolate Brownies a few minutes after baking while they are still warm with a scoop of vanilla ice cream and a light topping of our Lavender Bittersweet Chocolate Sauce and whipped cream! It's chocolate lavender heaven! And, it has the added bonus of creating a deliciously fragrant kitchen during baking. 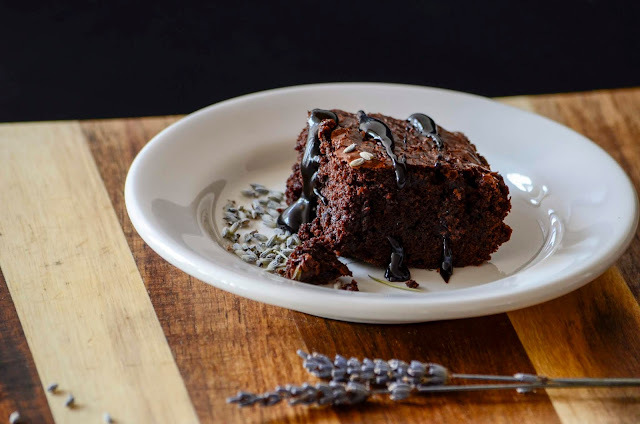 Optional: If you prefer, you can also create a strong lavender extract to flavor your Lavender Chocolate Brownies. 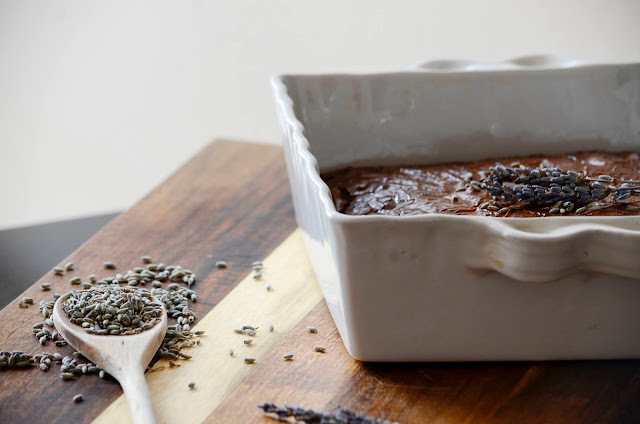 Bring 3 teaspoons of Organic Culinary Lavender and 1 cup of water to boil. Take water and lavender mixture off the heat and let it steep for 30 min. Strain the lavender and use the remaining extract for water required per your recipe. If more than 1 cup of water is required for your recipe, simply double the ratio above. Looks fabulous! I definitely want to try these. Wonderful! Do let us know how they turn out.